Living in South Florida allows us to enjoy warm weather all year. Having a nice deck provides a great place to enjoy the weather and also is great if you want to have friends and family over for a birthday party or other get-together. If your deck is becoming faded and worn out it might be time to think about replacing your deck. PVC decks are quickly becoming very popular, and they offer many advantages over wood decks. We know the South Florida sun can get very hot, and your wood deck can get too hot to walk on at times. With a heat resistant PVC deck you won’t have to worry about stepping out on your deck without shoes. They stay cool in even the hottest temperatures. 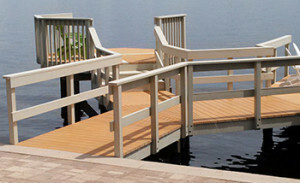 Keys Deck & Dock Supply has a wide variety of the best PVC decking options in the Pompano Beach area. Why are Azek decks good for my home? 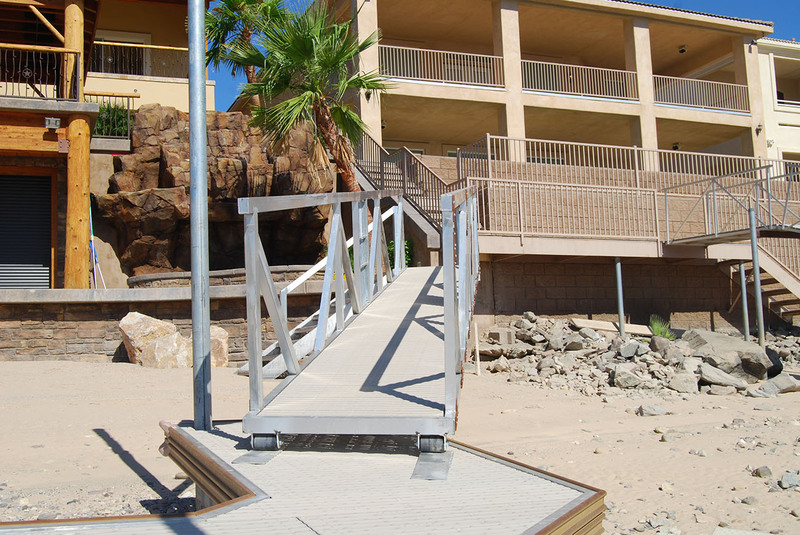 Azek decks are a type of PVC decking that we offer at Keys Deck & Dock Supply. They’re made from 100% solid board cellular PVC and also have screws that are hidden by fasteners making them safe for you and your family. PVC decks are recyclable and environmentally friendly, a big advantage over wood decking. One of the biggest advantages though is the little maintenance that is required with PVC decks. Wood decks can become faded from the suns UV rays, while PVC decks are resistant to fading from the sun and won’t need to be repainted. Azek decks come in over 20 different colors so you have a large selection to choose from to find the perfect look for your backyard. With the color options and advantages over wood decks it’s easy to see why many choose our Azek decks. If you have any questions and want to learn more about our great PVC decking contact our professionals at Keys Deck & Dock Supply today. Azek decks in Pompano Beach are beautiful crafted and will last for many years, also providing your backyard with a new look sure to impress. Your new deck will be perfect if you want to host friends and family over for birthday parties or other gatherings. Azek decks have quickly become one of the most popular forms of PVC decking. If you’re interested in learning more about our Azek decks and other types of PVC decking contact our team at Keys Deck & Dock Supply today.